The great outdoors is the perfect setting for a big summer party, alfresco dining, or just a casual barbecue with close friends. We’ve come a long way from the days of char-grilling some sausages and calling it a day. 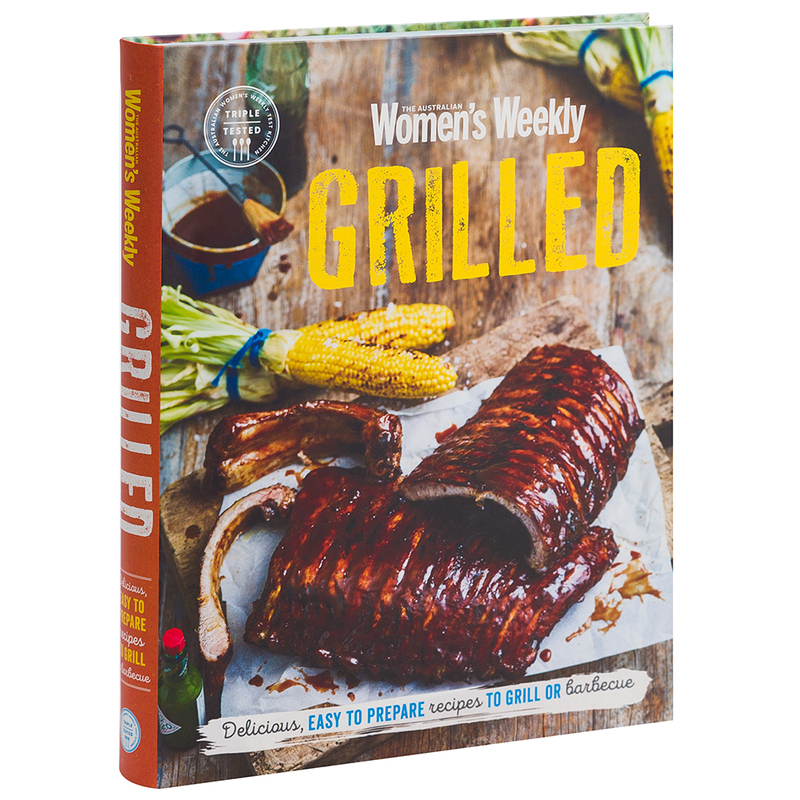 The only limit is your imagination – with a little bit of help from Grilled, the fantastic new cookbook from the Australian Women’s Weekly. With recipes for cooking meat, seafood, smoking and wok frying, veggie sides and fresh salads, as well as some amazing desserts and drinks, your summer dining will be anything but boring. 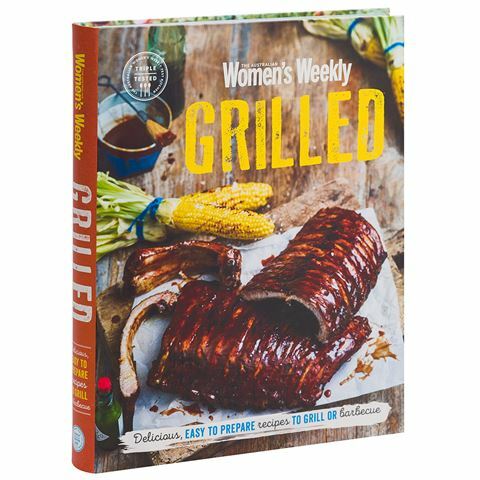 Filled with amazing summer recipes for barbecues, alfresco dining and more. Each recipe is triple-tested in the Australian Women’s Weekly test kitchen. Recipes are divided into chapters – On The Grill, Roasting & Baking, From The Wok Burner, From The Smoker, Sides & Salads, Desserts and Drinks. Each recipe includes handy tips on preparing, presenting and more. Begins with introductory sections on barbecuing, cooking methods and useful tips. Full glossary, conversion chart and index at the back of the book. Dimensions: 21.8cm (l) x 26.5cm (h) x 2.7cm (w).